We want to make things easy for you to run the business. That's why we are giving you all the tools necessary to launch your franchise successfully from the get-go. Everything is ready to be implemented virtually anywhere in the world. The Smybox brand, the user friendly website, event organisation tools, backdrops and props and our experience will help you get your business up and running. We also will provide you with proper training and teach you how to manage daily operations. Smybox logo is simple, unique and its design allows for endless possibilities of applications. 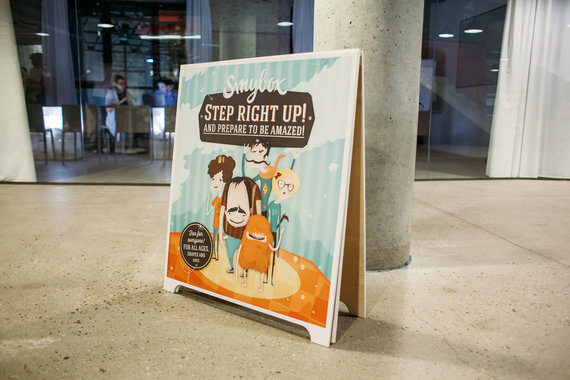 Lookbook is the perfect tool for presentations or meetings with potential customers or agencies. Use it to showcase the selection of the best Smybox photos. We even have a special wedding lookbook for bridal agencies. 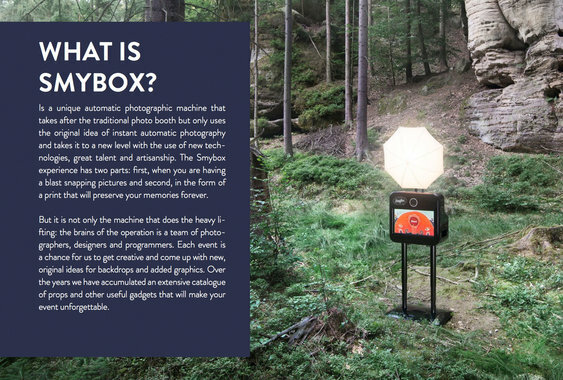 A concise overview of Smybox functions, explained in a way so that everyone understands what the service is all about. Various product photos of Smybox at events, or in a studio that can be used for many different purposes. 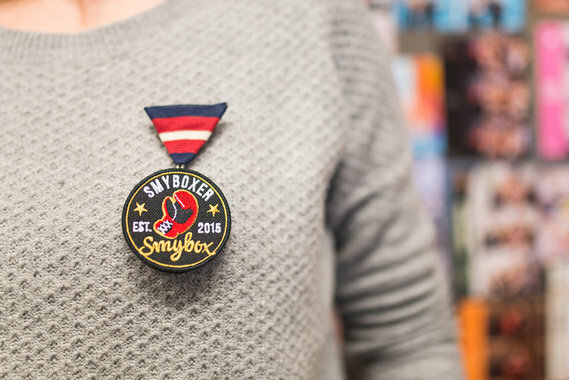 This badge is a part of Smyboxers' uniform. 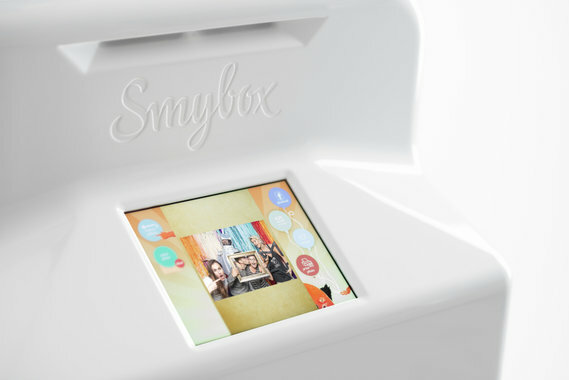 It allows them to be easily recognized as members of the Smybox on-site team, whether they are at a music festival or a fancy gala. The Smybox t-shirts are another piece of uniform that distinguishes Smyboxers from the rest of the guests. They come in 2 colours and 3 sizes. 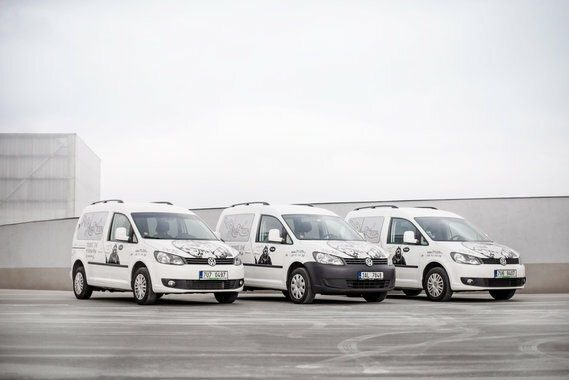 Full body car stickers will make your car immediately recognisable on the streets. 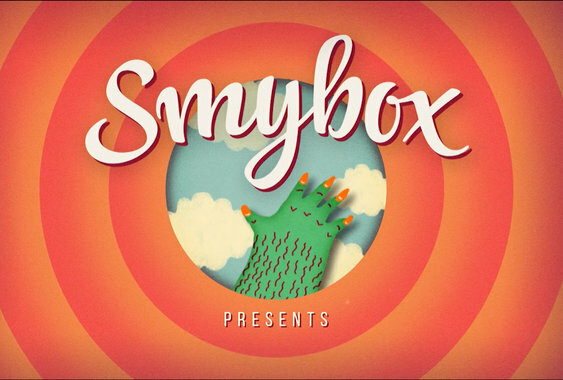 Watch out, Smybox is coming your way! 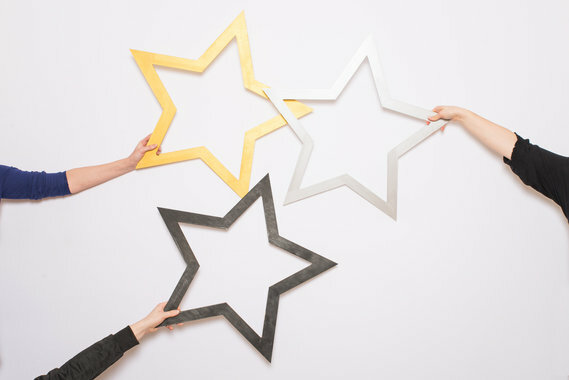 Its playful design will surely get people's attention and the back can be used to put up photos from an ongoing event. There are five different designs to choose from. Just slap your name on them and you are good to go! Start your business with some of our most popular handmade accessories that will make any event unforgettable. 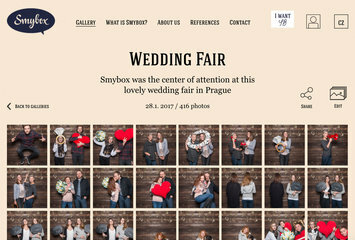 Website is often the first contact your potential customers will have with Smybox, therefore it is crucial that the first impression is unforgettable. We have worked hard to create a website that is tailored to the needs of the customers as well as to your own. Website features galleries from past events. The latest 5 are shown on the homepage, and the rest of them are in a Gallery section. Galleries can be public, password protected or hidden from the site completely. Photos in galleries are displayed in a lightbox viewer that allows immediate sharing to Facebook, Twitter or Pinterest. It serves as an information platform - a way to present all of Smybox's features. Visitors can use a contact form to request your services. Customers are provided with an admin account, that enables them to edit their galleries, delete photos, add comments or download all photos in high resolution with one click. There is an option of creating microsites. This is used when a customer organises an event for several days (i.e. promotional roadshow), as they can have all the galleries under one link. 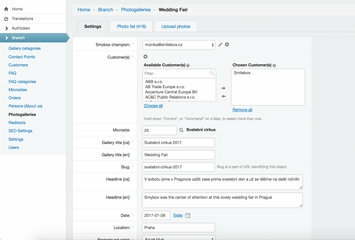 Our website has an administrative interface that was tailored to the specific needs of operating a photo booth service. It is very easy to navigate through and no technical skills are needed. Admin's main function is to create, edit or delete photo galleries. It allows for up to three language versions; translations can be made in a user-friendly online tool. you can set up your SEO settings in all the languages of your website. 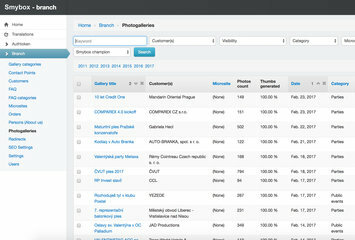 Keep all your customers and their events with the corresponding photo galleries all in one place. 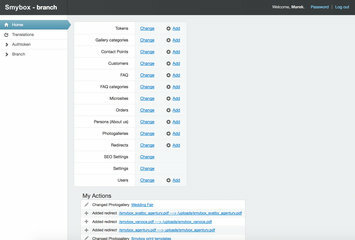 Admin also stores all your incoming orders that come via contact form. We know that there is a lot of information to take in and we want to make sure that you understand it all. The most important part of the training is learning how to set Smybox up so that it takes great photos and runs smoothly at events. 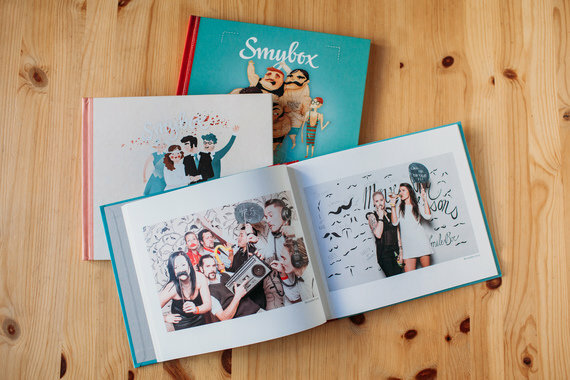 After all, the most satisfying part of your work will be seeing people having fun with Smybox and taking home beautiful pictures. 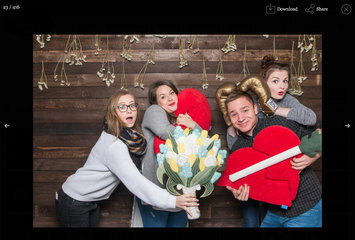 But there is also work to be done before the party such as selecting the right backdrop and props to working together with the customer on the graphics that will best complement the photos. 5 days of training can take place either in your city or in Prague. We prefer doing it at our home base because that way we are able to take you to actual events, and that is where you will learn the most about Smybox. We will show you all the processes that go into preparing for an event, such as working with our reservation system or creating an order form. Overlaying graphics for the photos are created with the help of Adobe Photoshop. We will teach you how to use our templates in order to create the coolest graphics for each event. The largest part of the training is spent on setting up Smybox. This includes teaching you basic photographic principles so that you will achieve the best possible results. All photos are manually retouched after each event before a gallery is created. We will teach you how to do that using Adobe Lightroom. Having the right backdrop and props is super important. We want to share with you how to choose the best ones, and how to create customised props and backdrops as well. 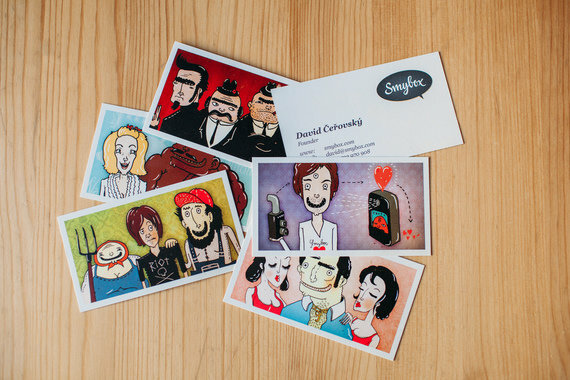 Not only do we manufacture and sell Smybox, we have also been running a franchise in the Czech republic for the last 6 years. That is why we are able to pass our know-how onto you. 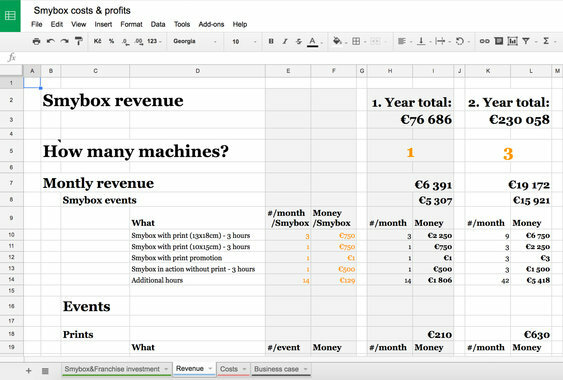 This includes not only our estimated financial projections for the next couple of years, but also our advice on how to market yourself effectively. The best way to give you an understanding of the financial side of things is to disclose our own numbers. We have an interactive table that you can use to get a forecast on your revenues. Simply fill in your costs and your price for renting Smybox.